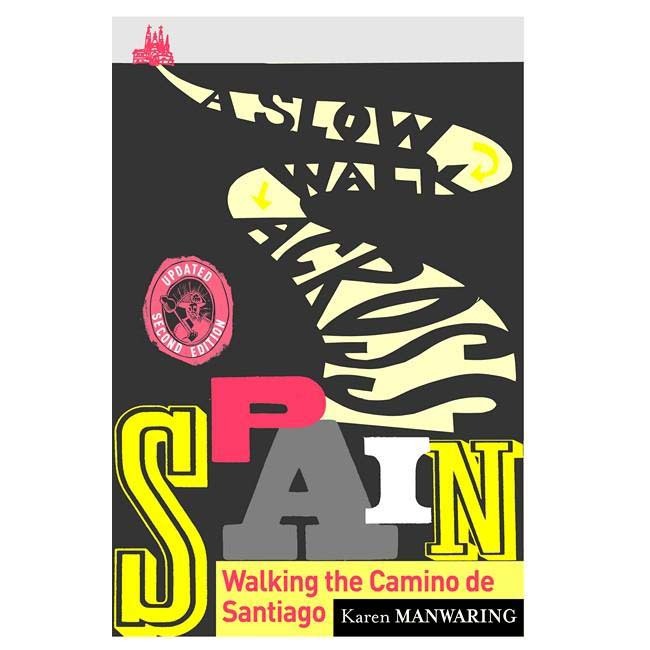 This is the book we wish wed had when we were planning to walk our first Camino. Whether you’ve already decided to take time out to walk this ancient path, or are just thinking about it, A Slow Walk Across Spain is full of inspiration and practical information. It contains 3 sections: Camino Calling – the inner journey of the Camino, motivations for walking, the psychological benefits and challenges of embarking on a long trek; Walking the Camino – preparing, walking, food, accommodation, weather, terrain, fitness and all things practical; The History of the Camino – the extraordinary story of the origins of the Camino de Santiago (Way of Saint James) including its medieval heyday and modern resurgence. A Slow Walk Across Spain also contains a removable map of Spain showing the Camino de Santiago, and lists of useful websites and reading materials.